A WolfPack customised container is an exhibitionists dream. It gives them a wide range of features and time savings that they would find the perfect solution for their brands needs. Often these needs are one of mobility and logistics. Using one of our mobile exhibition units, you are given access to a hydraulically folding, freight-transportable unit. Plugging into your existing logistics chain or that of your normal supplier, you can pack it and distribute it anywhere around the country or around the globe. Now that’s an effective mobile exhibition unit. When the exhibitionist needs an exhibition unit that is cutting edge, the Wolfpack mobile exhibition unit gives brands the edge and literally tower over their competition. Fully customisable, one or two floors that are customised to your brands look and feel. All the necessities and niceties of our powered and watered units gives you the competitive advantage draw the crowds to you. 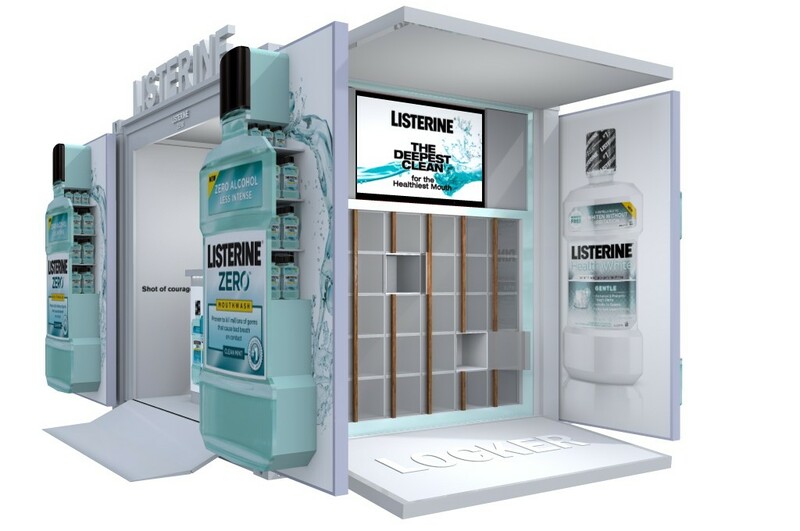 Our team of designers work with our clients from concept to design and onto construction, facilitating your brand enablement using our mobile exhibition stands with ease. Have a look at a wide variety of inspiring ideas on our portfolio page for your perusal.